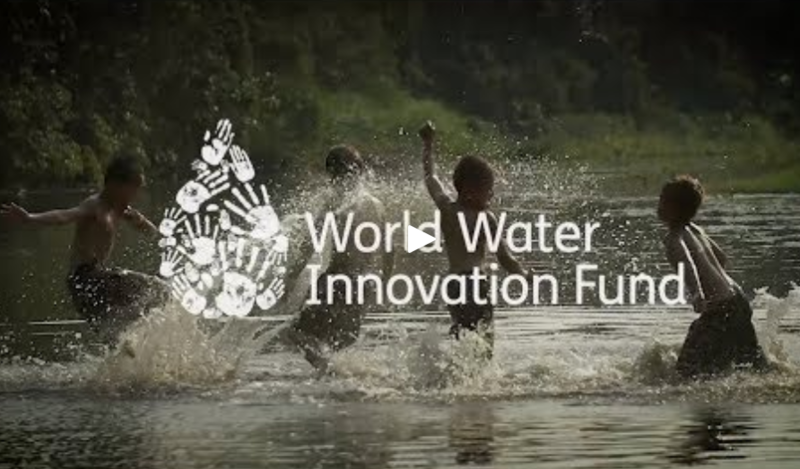 Water companies from around the globe have joined forces to form the World Water Innovation Fund, which aims to find, develop and accelerate the ground-breaking technologies that will make a real difference to peoples’ lives across the world. The ambitious multi-million pound fund aims to pool the intellect, resources and funding of some of the world’s most forward looking water companies to protect this precious resource against the growing challenges of climate change and population growth. Members have each committed resources and investment to a central fund which will then be used to develop innovative techniques and to undertake trailblazing research. Members will each conduct a number of large-scale trials of new technologies, and will create a seed-fund that aims to accelerate water innovation across the world. An example would be collaborating with leading researchers and manufacturers to develop robotic products that can be standardised for the water industry that could actively seek, locate and even repair leaks inside pipes. The fund will have a direct benefit to at least 50 million customers but, crucially it will share and publish its findings, allowing customers all around the world to benefit. “The challenges facing the water sector are profound, long-term and global. Innovation is vital to meeting the challenge of significant leakage reduction. That is why it is so important to see companies across the world pooling resources and ideas. Leakage will be the the first area of focus for the Fund participants, with trials due to begin in July.